Bekah McRafferty has one goal. Travel back in time and kill the Moon Sifter Shaw Limont so that billions of the human race can survive. Yep, that was the plan until she actually meets the Highlander. He’s not exactly the evil guy history made him out to be. Creator of monsters that nearly ate mankind to extinction? Well, maybe. Maybe not. But now that she’s jumped into the 13th Century with the future of humanity depending on her to kill the guy she’s rapidly falling for, and with monsters on her tail, trying to stop her, what’s an assassin to do? 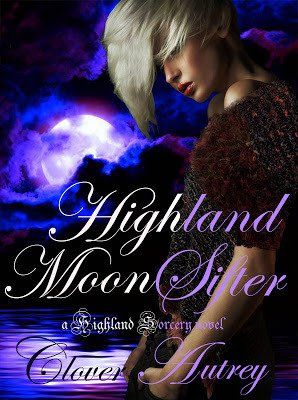 Highland Moon Sifter brings to a conclusion the 4-part series featuring the sibling guardians within the Highland Sorcery novels, featuring Toren, Edeen, Col, and Shaw Limont. I'm really excited for the brothers and sister to finally get back together after completing their own journeys and each finding their own perfect matches. But of course I can't leave it there. This world is too much fun to play in. so even though this story arc has come to a conclusion, new journeys with new characters will begin. 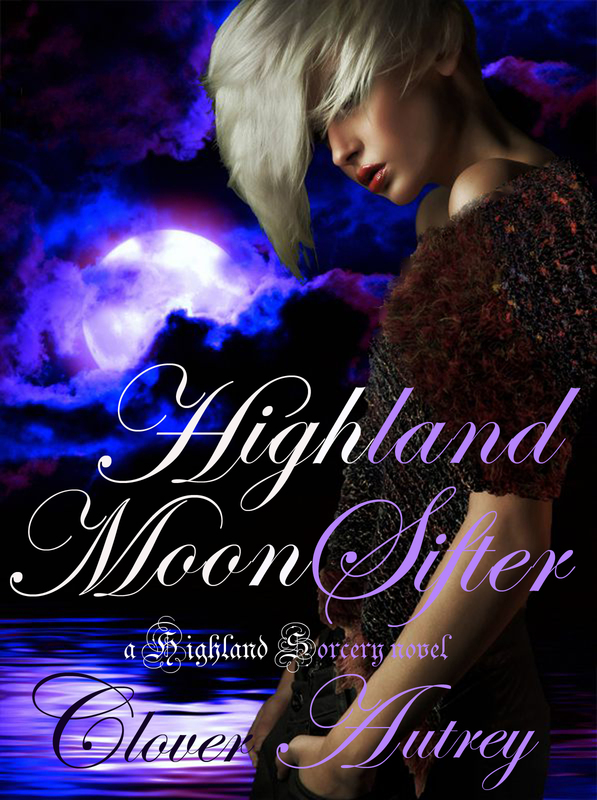 I also loved the dragons from The Vampire and the Highland Empath so I'm setting out to write another spin-off series featuring Highland Dragons. So much fun, can't wait to dip my pen into their misadventures. Anyhoo, thanks for sticking through this first Highland journey with me and hope to see y'all on the next one.